Mastadon State Historic Site was one of the places I missed when I visited Kimmswick Missouri the last few times. 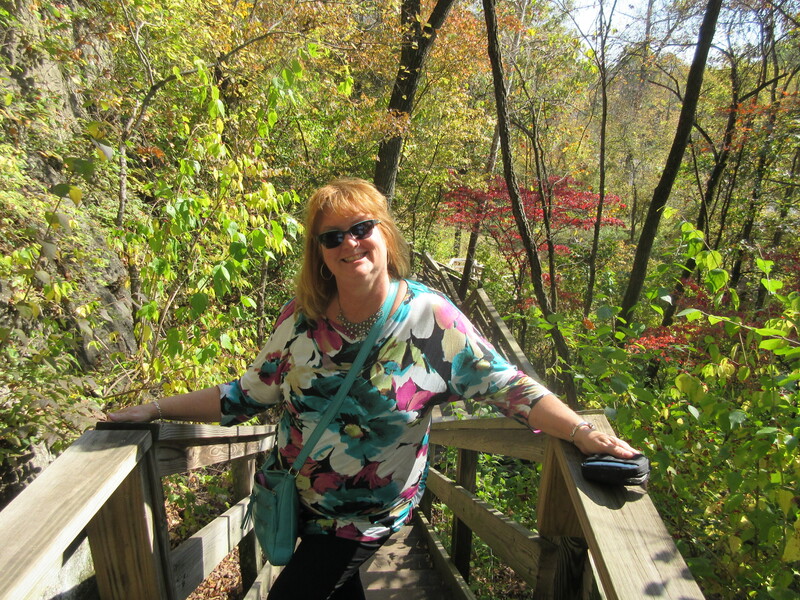 With an upcoming article for Missouri Magazine, I thought I would round out the story with the history of the area and today my friend Janna Seiz and I hit the road and headed south. The museum was a wonderful gem. The history there predates Cahokia Mounds by several thousand years. In fact, the sight has history that literally changed how Native American history is viewed. The discovery of a stone spear embedded in Mastodon bones was found in the Kimmswick Bone Bed, an area that is now part of the historic site. The stone spear was made by hunters of the Clovis culture that roamed the area 14,000- 10,000 years ago. This discovery was the first affirmitive discovery that linked the co-existence of people and the prehistoric mastadon and other huge animals that roamed the earth during the Pleistocene ice age. I can’t even imagine being part of a discovery this important. Who says all the great discoveries are in the distant past? Adventure is still alive today! 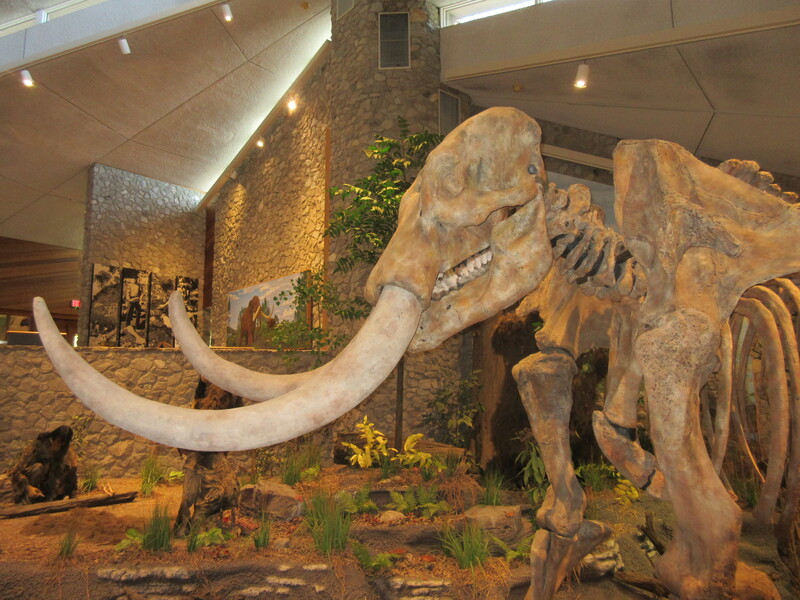 The Mastodon Historic site offers a treat film about the discovery of the bones. The bones of the mastodon was first discovered by St. Louis museum owner Albert C. Koch, Ph.D. in 1839. Koch thought the bones belonged to be a new animal that he called the Missouri Leviathan. He exhibited the bones across the US and Europe finally selling them to the British Museum in London where they learned the animal was the American Mastodon. Further discoveries kept interest in the area until finally the 1972discovery was made when locals became worried about the site destruction when Interstate 55 was being built. Thankfully the group persisted and what followed changed history. The most amazing thing I saw today besides the Mastodon bones was the image of the giant sloth that stands tall enough to eat leaves from a tree. During this time period there was also a giant beaver that was just as big! Janna and I put on our big girl pants and trekked down to the bone bed, all one hundred plus some steps. A great day, at a great site! Read more in the August 2016 issue of Missouri Magazine! To learn more about the park, log onto www.moststateparks.com, or call 1-800-334-6946 for more information.